International one-day working seminar “New Narratives. Interpretation and cognition” is announcing a call for poster presentations for PhD students and young researchers. 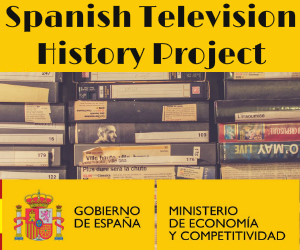 International conference at the University Carlos III de Madrid, the VI Academic Conference TECMERIN (Grupo de investigación Televisión y Cine: Memoria, Representación e Industria) “Hispanics and Film: Modernity and Social Emergency” announces call for papers. The 3rd Iternational Conference on Micromachismos in Communication and Education will be held 10 and 11 October 2018 at the Faculty of Philosophy of the University of Seville. The final Program of the conference can be downloaded here: Programa definitivo MICROMACHISMOS.